Do you need to learn digital skills to improve your business results or for employment, reskilling, or retraining purposes? 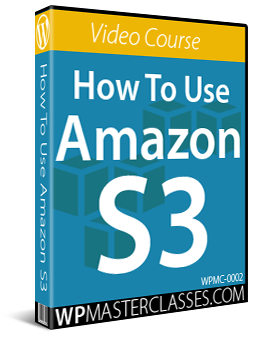 Use this video course guide to plan your digital business skills training. 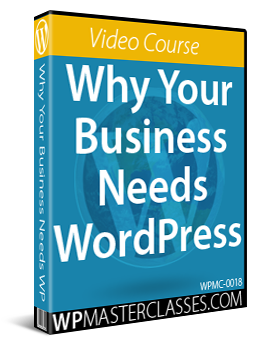 At WPMasterclasses.com, we offer dozens of high-quality digital business skills video training courses with 24/7 access that let you learn at your own pace in your own time. 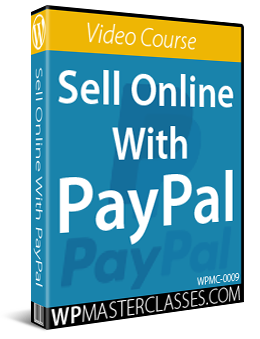 Purchase access to individual video courses, or subscribe to our All Access Pass Membership and access everything in our growing video course library (currently over 1,600+ video lessons) for a low monthly subscription. 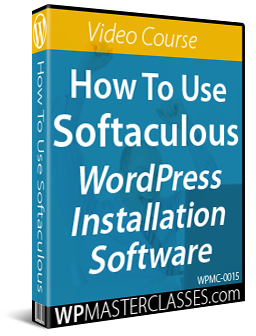 Why Do These Video Courses Focus On Learning How To Use WordPress? 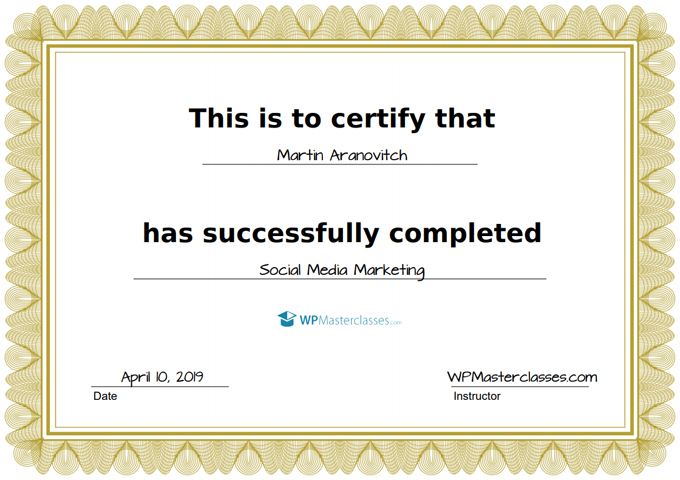 At WPMasterclasses.com, we believe that you can achieve great results online in any business without being a technical person (e.g. 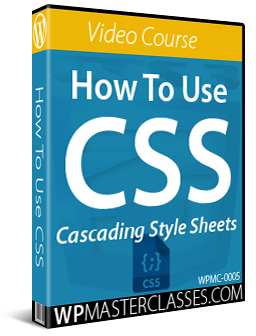 a coder), as long as you have some basic digital skills and a good working knowledge of WordPress. 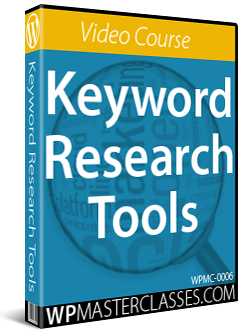 Skip any sections of our suggested training roadmap that you don’t need. 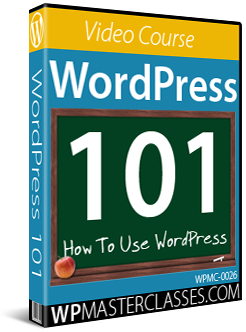 For example, if you don’t need to learn how to install or configure a website, skip sections like ‘WordPress Installation’ and ‘WordPress Setup’ and go to the recommended courses on ‘How To Use WordPress’ section after completing the ‘Digital Business Basics’ section. 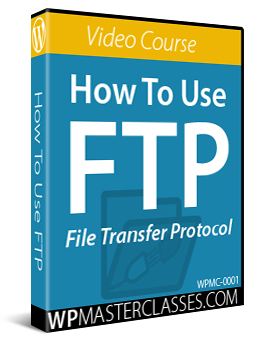 No matter what you plan to do online, there are some basic digital skills you will need to have to get things done quickly and easily without depending on others, like uploading or transferring files between your computer and your server, setting up email addresses, etc. 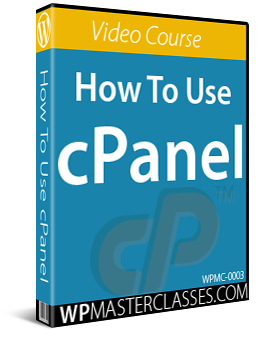 Learn how to use cPanel to easily manage your webhosting and email accounts. 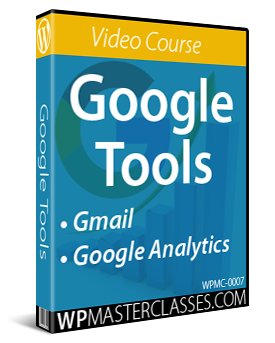 Learn how to use Google Tools like Google Analytics & Gmail. 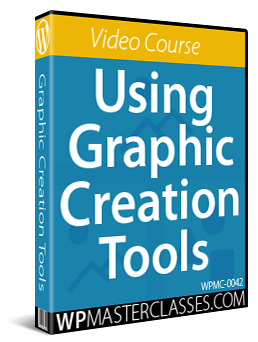 Learn how to access and use free image creation and editing tools, basic and advanced image editing techniques using tools like Photoshop and free alternatives, creating images for web content, presentations, infographics, and social media, and so much more. 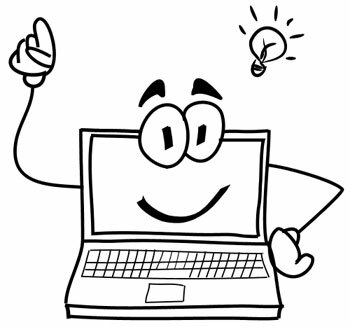 Whether you’re building a website or a business online, it’s important to spend some time beforehand planning what your website or business will look like what, what products or services you will focus on, what business model will work best to help you achieve your goals and objectives, how you will fund your business, who will do the necessary work, and more. 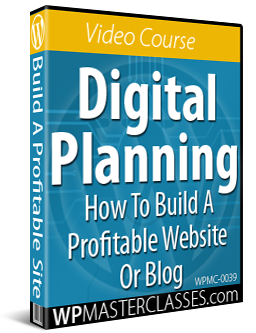 Learn how to plan and build a profitable website or blog using a proven and easy-to-follow strategy. 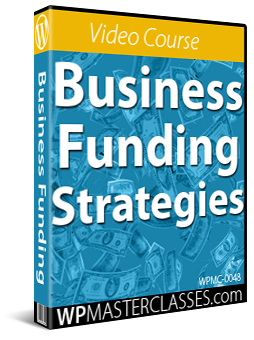 If you plan to start a new business, this video course provides ideas and ways to raise funds for your business and tips on implementing good money management practices. 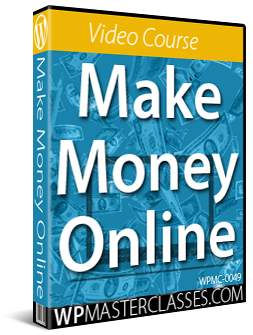 Learn different ways to make money online and profitable online business models. 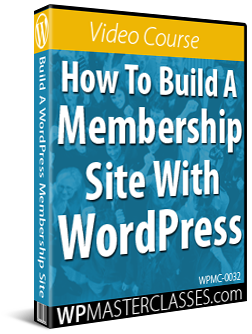 Learn how to plan, build, grow, and maintain a viable membership site using WordPress that can be easily scaled and automated to become a sustainable, cost-effective, and profitable asset for many years to come. 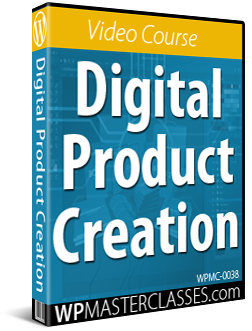 Learn how to create, launch, and sell high-quality digital products like downloadable reports, e-books, videos, and audios quickly and cost-effectively. 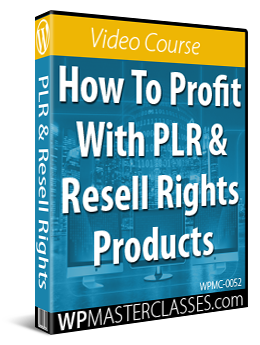 Learn how to start a business online and profit with Private Label Rights (PLR) and Resell Rights Products. 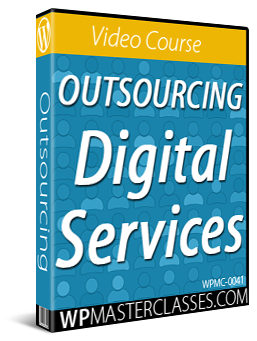 Learn how to grow your business faster and get more done by outsourcing digital services to virtual assistants. 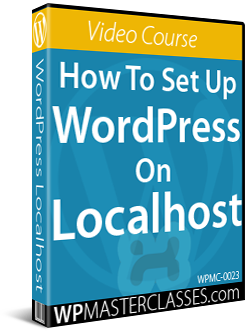 After installing WordPress, your site needs to be set up and configured. 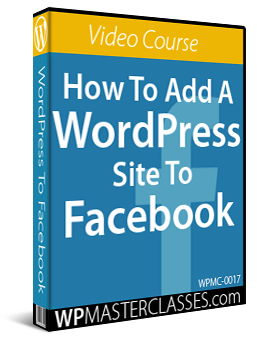 Learn how to add your WordPress site to Facebook, how to obtain and set up a free SSL (Secure Sockets Layer) certificate for your WordPress site, how to change your site protocol from “http” to “https” (secure site), and how to set up a Facebook app and import your entire WordPress site into Facebook. 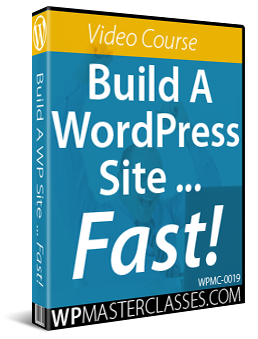 Whether you decide to set up a WordPress site by yourself or have someone else do it for you, learning how to use your WordPress site will help you get the most benefit and the best results from your website. 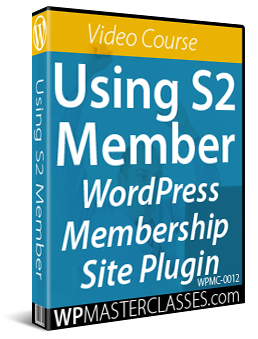 The video courses below show you how to use your WordPress site effectively. 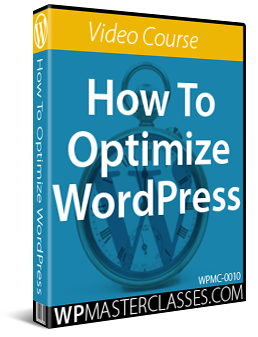 Learn how to optimize your WordPress site and how to craft website pages and blog posts that will help you get better search engine rankings and improve your traffic results. 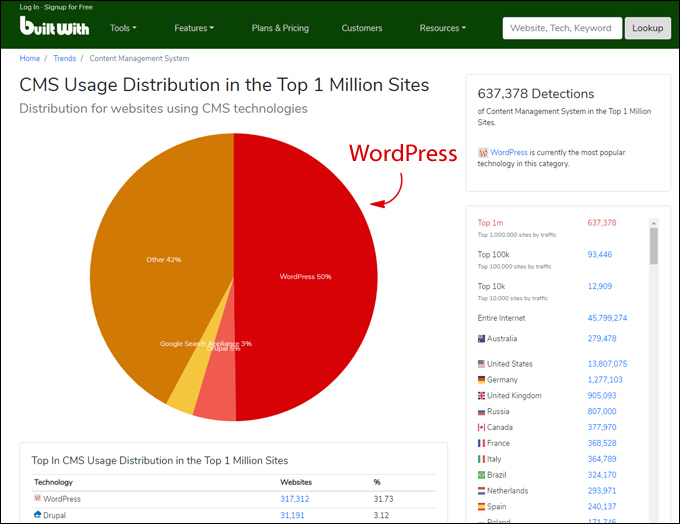 All websites need management and maintenance. 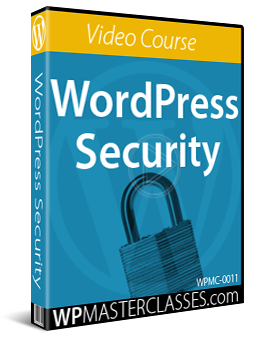 They also need to be optimized and kept secure to make sure that everything is running smoothly and to protect your business and your valuable website content and data from hackers and malicious attacks. Password Managers provide an easy and secure way to keep track of all your passwords. 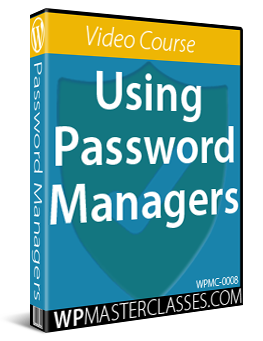 This video course shows you how to use powerful and FREE password management tools. 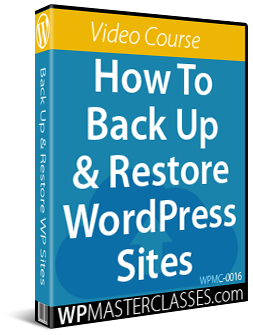 Learn how to safely and automatically backup your WordPress files and database and how to easily restore your WordPress site if something unexpected or disastrous were to happen. 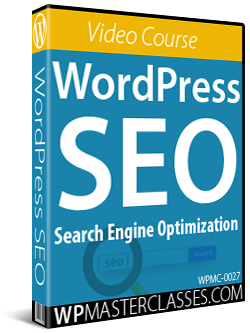 One of the most powerful features of WordPress is its ability to expand and be customized in almost limitless ways. 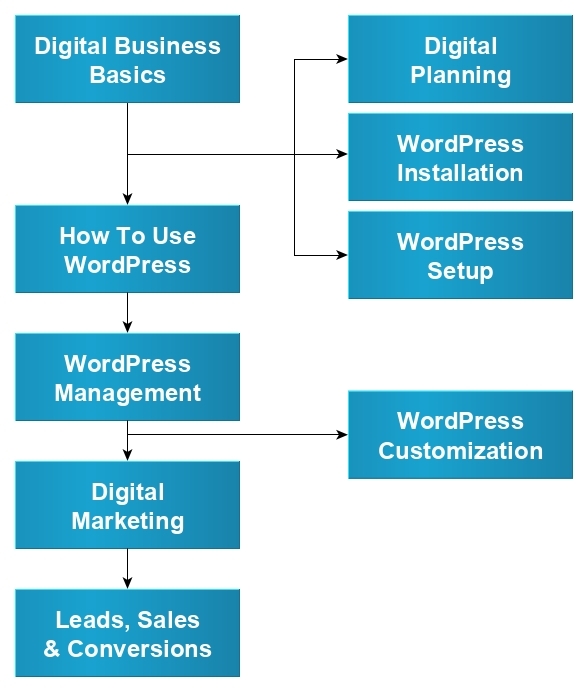 WordPress themes and WordPress plugins allow users to change their web design and add new features to their websites with a click of a button and these and more can be further customized to create the exact look and feel or functionality you need to grow your business online. 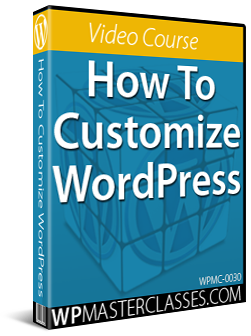 Learn how to customize features of your WordPress site or blog and how to make customizations to default WordPress theme versions. 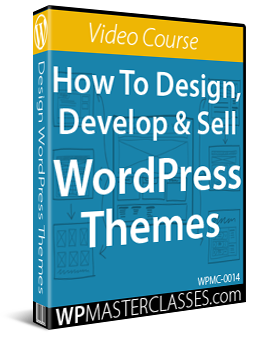 Learn how to develop and sell your own WordPress Themes. 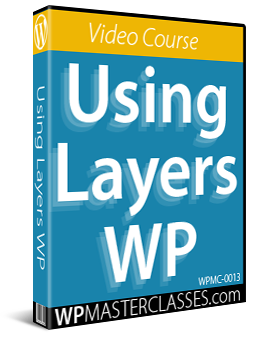 This video training course provides an overview of the process of designing, developing, and selling WordPress themes. 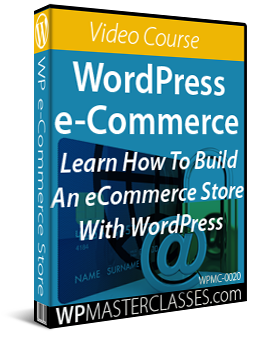 You will learn how to design WordPress themes and how to find and outsource the development of your theme to experts. 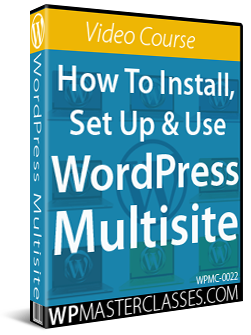 Learn how WordPress plugins work, how to find, install, and update plugins on your site, and how to expand your WordPress site’s functionality in almost unlimited ways. 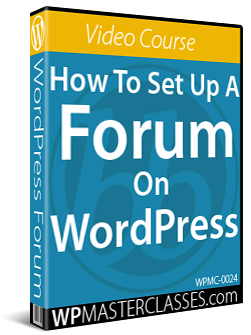 Learn how to research, plan, design, and outsource the development of your WordPress plugin ideas, and how to avoid costly mistakes. 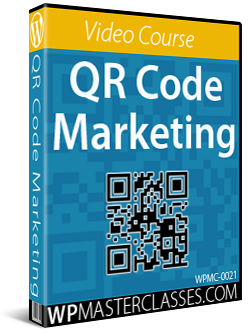 There are many ways to promote your website and market your business online. 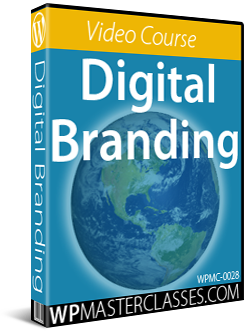 Learn simple and inexpensive ways to boost your brand and identity online and make your business stand out from your competition. 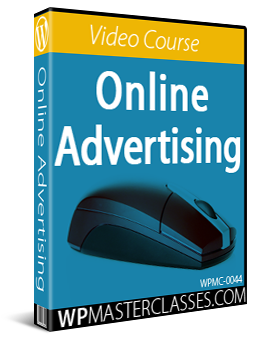 Learn how to generate more traffic, new leads, and more sales and subscribers for your business using online advertising. 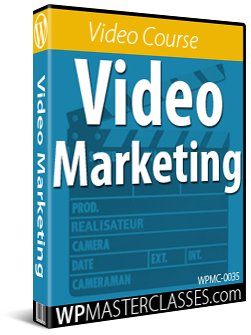 Learn useful strategies and practical methods that will help you improve your sales and conversions using video marketing. 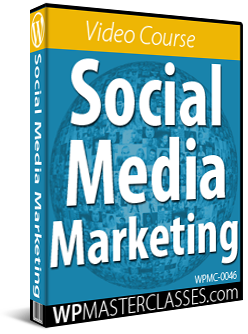 Learn how to market and promote your business online using popular social media platforms like LinkedIn, Instagram, and Pinterest. 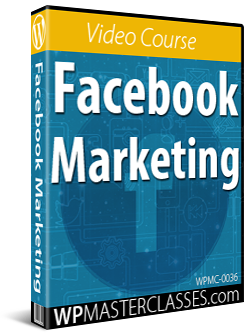 Learn how to drive more traffic to your website and how to better promote your business online using Facebook. 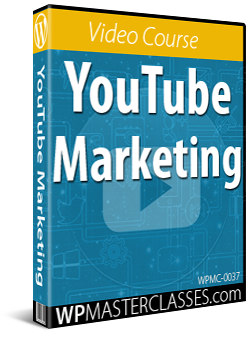 Learn how to drive more traffic to your site and more customers to your business by getting your videos to rank higher on YouTube and on Google’s search results. 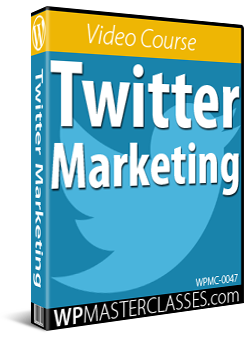 Learn how to market and promote your business online using Twitter. 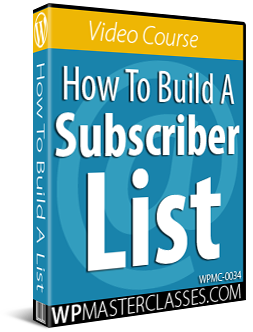 This video course covers essential areas of list-building, from planning, building and automating your list-building strategy, to methods for turning online users into loyal subscribers. 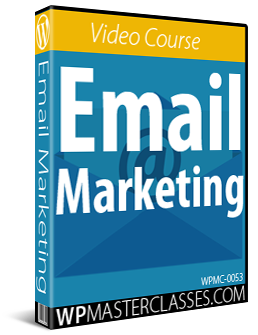 Learn how to profit from email marketing by connecting with more prospects, leads, and customers using email. 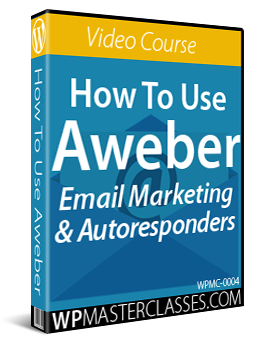 Learn how to use Aweber to set up autoresponders, newsletters and subscriber opt-in forms that can be integrated with WordPress for lead generation, user engagement, training customers, and more. 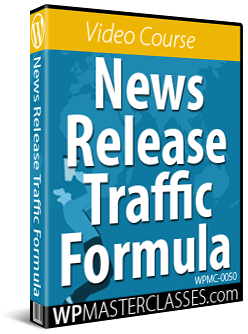 Once you know how to generate consistent traffic to your website, the next step is to learn how to convert more visitors into leads, subscribers and sales of your products or services. 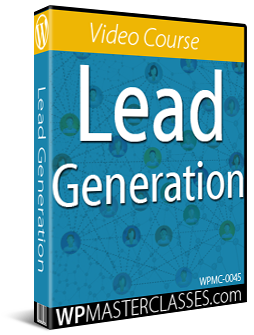 Learn effective methods to generate more leads for your business online. 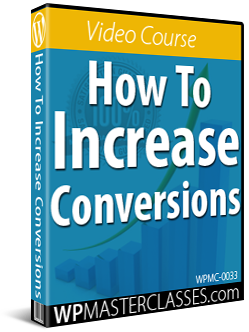 Learn ways to increase your conversions by improving your processes and how to set up sales funnels that will help you sift through serious buyers, filter out non-serious buyers, and create a long-term, high-converting customer list. 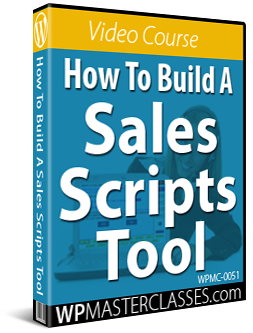 Learn how to create a highly effective sales scripts tool that will improve your sales call results using MS PowerPoint or similar software. 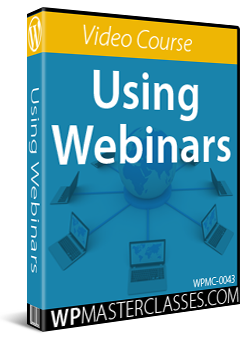 Learn about the benefits of using webinars in your business, how to create high-quality and engaging webinars, and how to sell your products and services using webinars. 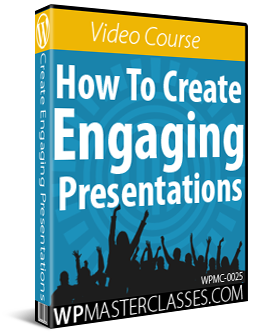 We hope that you have found the above video course guide to planning your digital business skills training with WPMasterclasses.com useful. 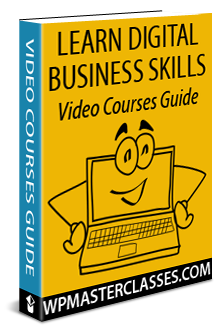 All the video courses listed above (and future courses) can be accessed with the ‘All Access Pass’ membership for a low monthly subscription. 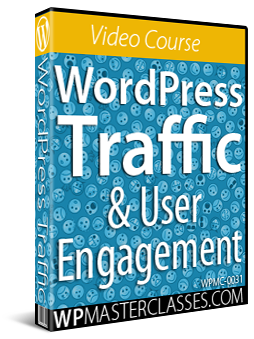 We recommend choosing this option if you would like to have unlimited 24/7 access to all the courses in our growing video content library (1,600+ video tutorials).